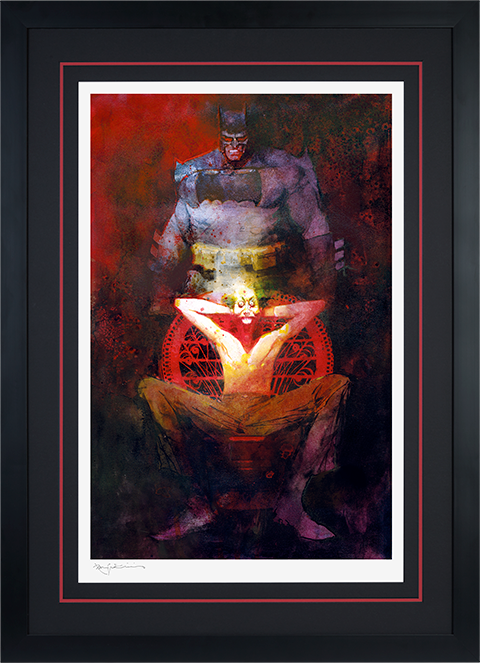 Sideshow and Bill Sienkiewicz Art present the Dark Knight Returns: The Last Crusade Fine Art Lithograph. 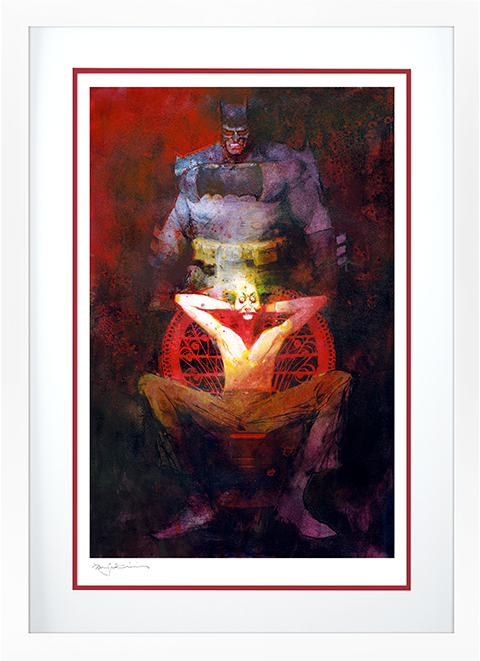 The Dark Knight Returns: The Last Crusade Fine Art Lithograph pits Batman against his greatest foe The Joker in a grim and engaging portrait of legendary justice versus infamous villainy. 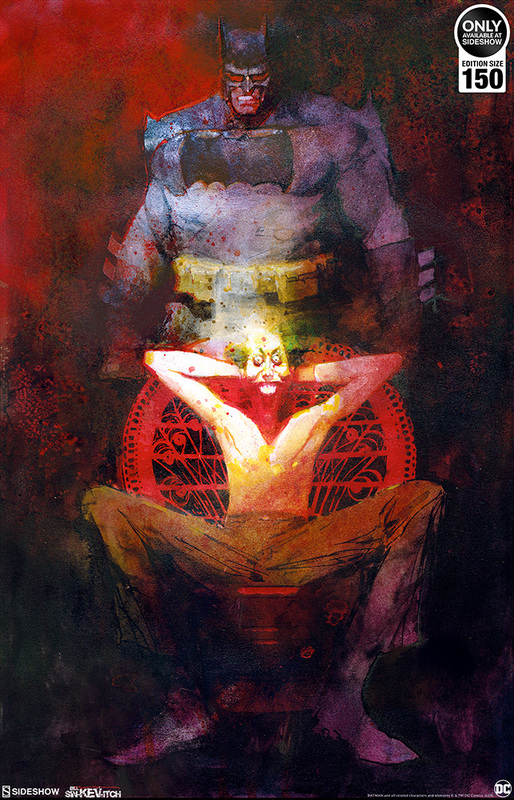 Sienkiewicz captures the Clown Prince of Crime and the grizzled Caped Crusader in his unique and widely-acclaimed style that blends artistic abstraction with the darkness and insanity of these two archenemies. 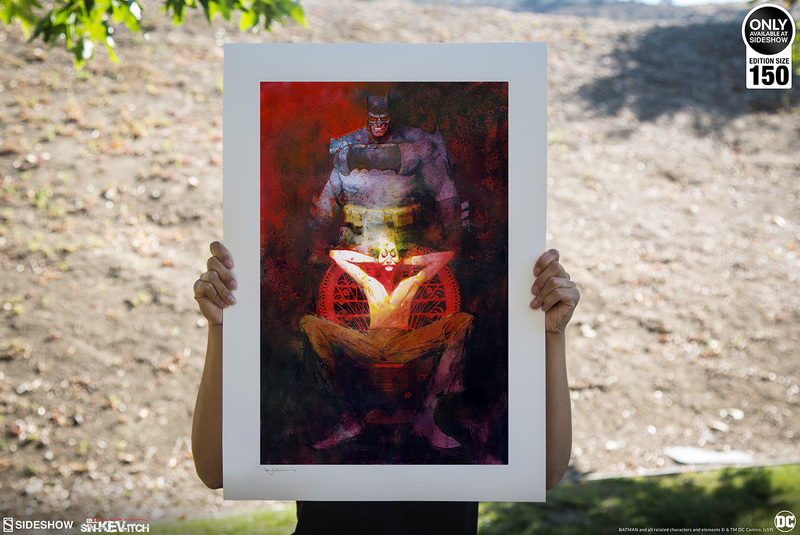 Originally created as a DC Comics variant cover, this stunning illustration has been specially reproduced as a fine art lithograph collectible exclusively available through Sideshow. Each Dark Knight Returns: The Last Crusade Fine Art Lithograph will be hand-signed by Bill Sienkiewicz as a part of the limited edition of 150 pieces. 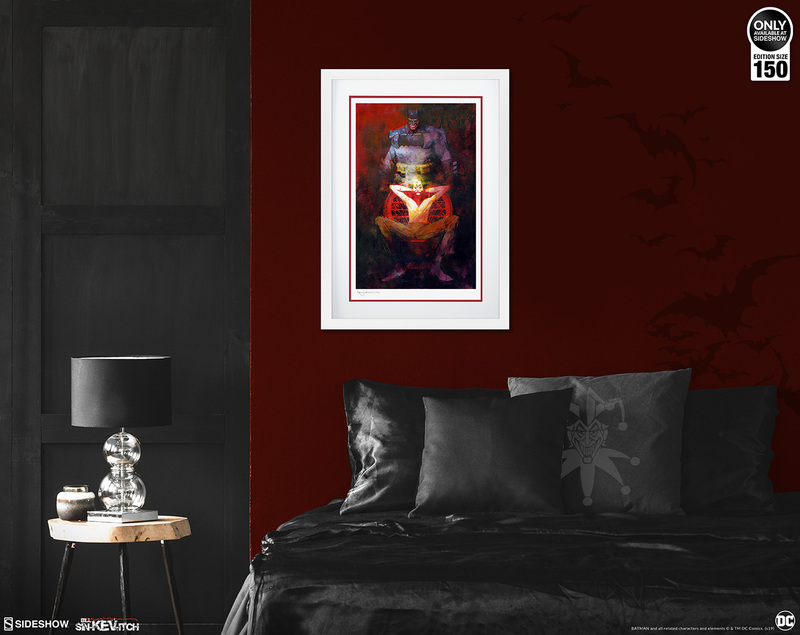 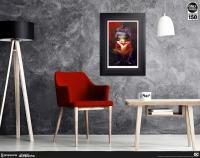 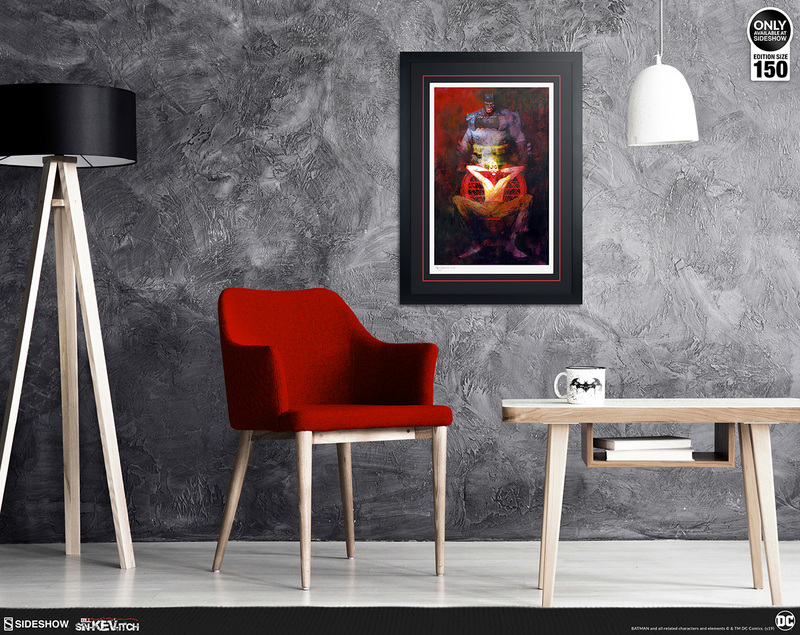 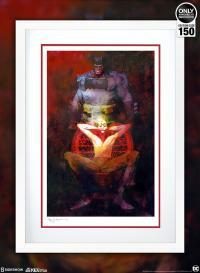 This DC Comics art collectible is a must-have for fans of Batman and Bill Sienkiewicz alike! 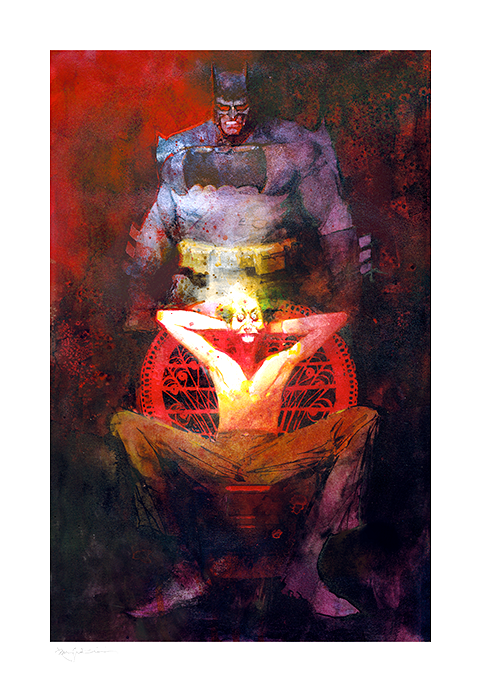 Bring home the Bat to your fine art collection with the Dark Knight Returns: The Last Crusade Fine Art Lithograph by artist Bill Sienkiewicz today! 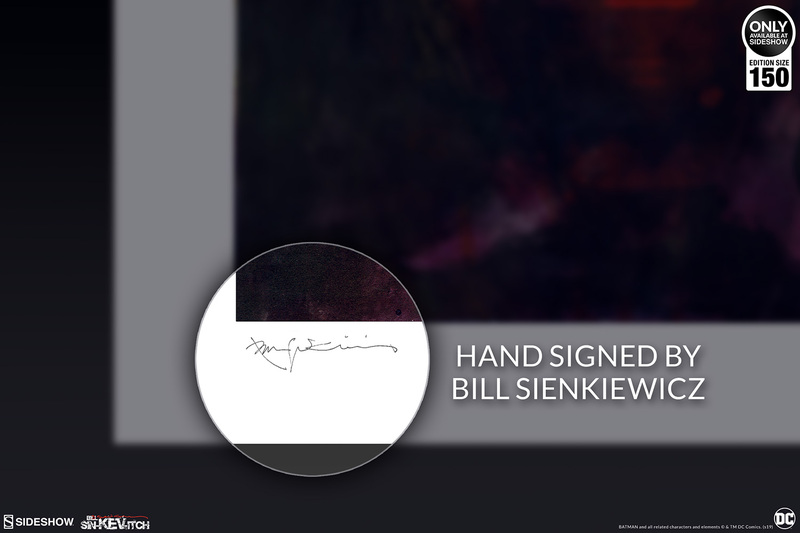 Bill Sienkiewicz (pronounced sin-KEV-itch) is an Eisner-winning, Emmy-nominated artist best known for revamping the style of comic and graphic novel illustration from 1980 onward, most notably with Marvel Comic's Elektra: Assassin and his acclaimed graphic novel Stray Toasters, earning him an international reputation and cult status across media industries. 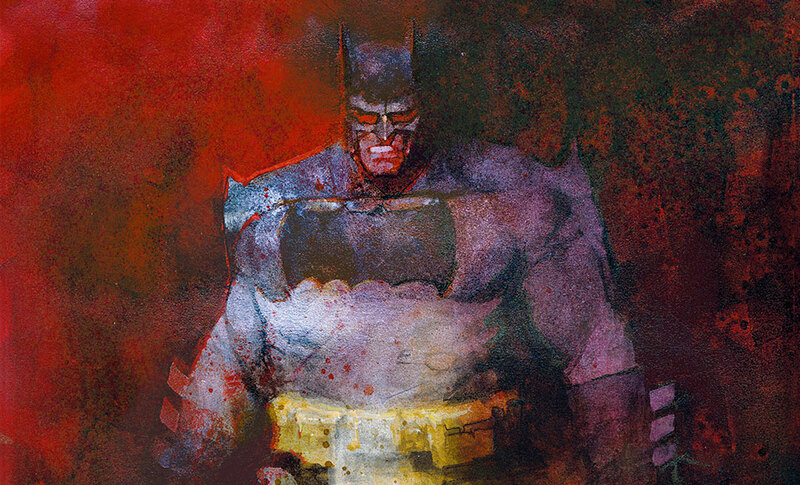 His work has graced the National Museum of Fine Arts in Rio de Janeiro, Brazil; galleries in Paris, Barcelona and Tuscany; Spain's famed La Semana Negra (The Black Week) Festival; advertising campaigns for Nike, MTV and Nissan; posters for The Green Mile and 2006 Winter Olympics; and magazines such as Entertainment Weekly and Spin. 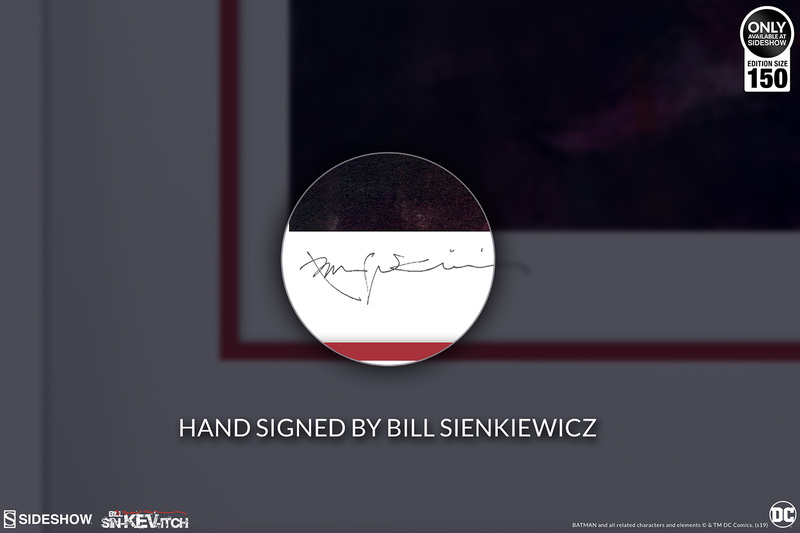 A classically-trained painter, Sienkiewicz's renderings incorporate abstract and expressionist influences and any combination of oil painting, acrylics, watercolor, mixed-media, collage, and mimeograph - previously unheard of in comics. 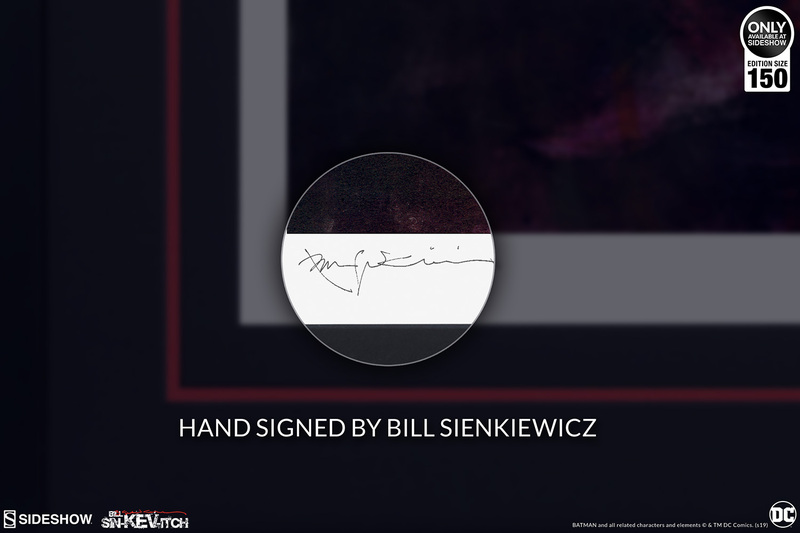 His work has garnered numerous accolades - most notably a 2004 Eisner Award for DC Comics' The Sandman: Endless Nights, and 1995 and 1996 Emmy Award nominations for production and character design on the PBS children's TV series Where In the World is Carmen Sandiego? Elektra: Assassin swept the top comic illustration awards in the U.S., Europe, and Italy, respectively, with a 1987 Kirby Award, 1986 Yellow Kid Award and 1986 Gran Guigiri Award.